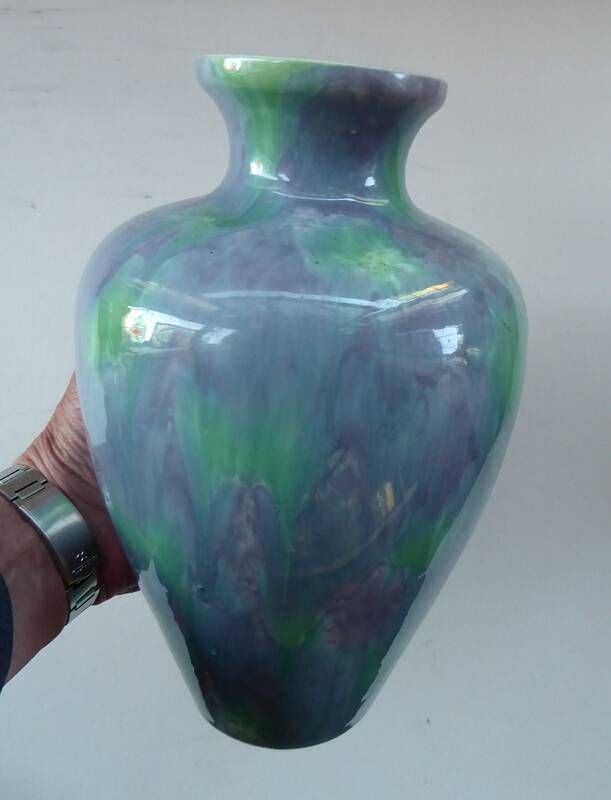 This is a beautiful art pottery vase dating to the early 20th Century. 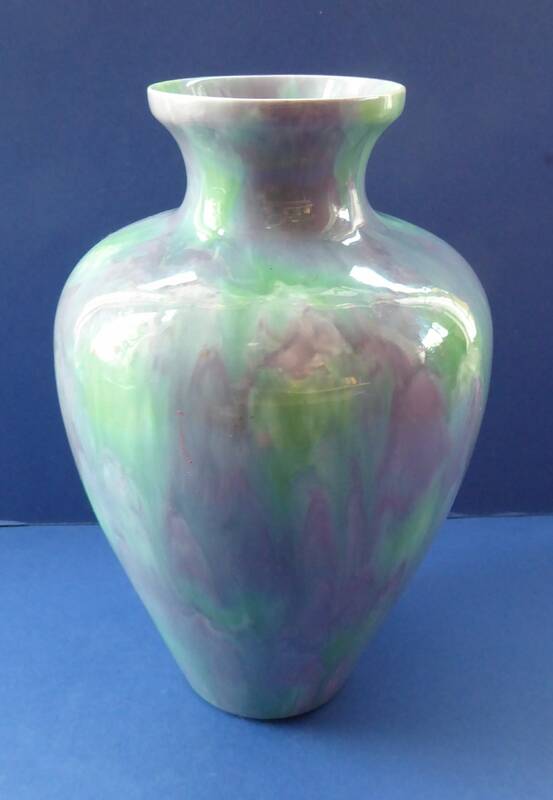 It was designed by Minton Hollins and has a very fine and elegant shape. 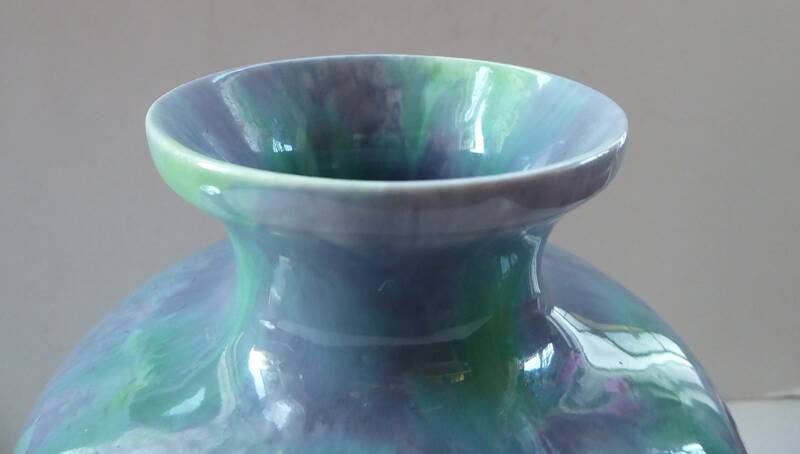 The glazes are very subtle in shades of pale mottled blues and peppermint green washes. 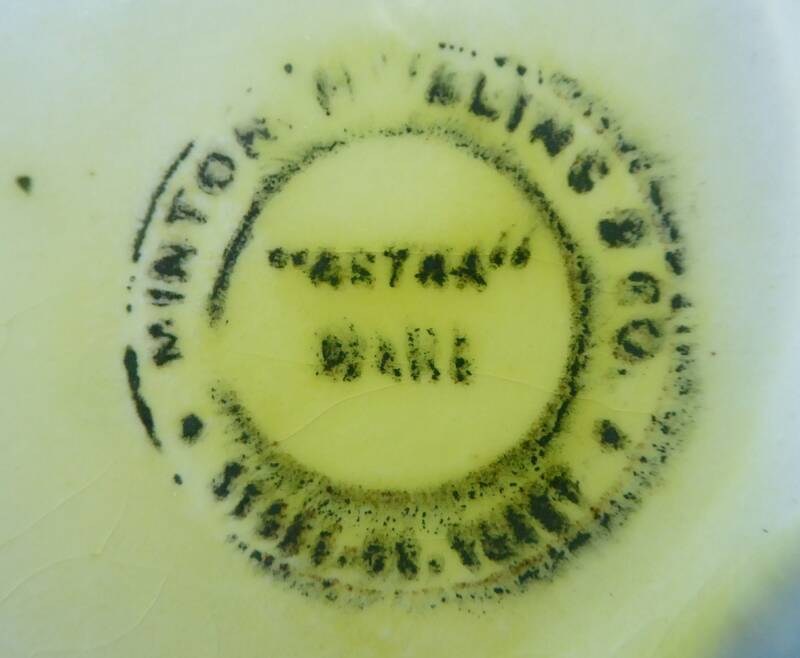 Minton Hollins & Co were established in Stoke-on-Trent in 1845. They at first concentrated on the production of encaustic tiles. 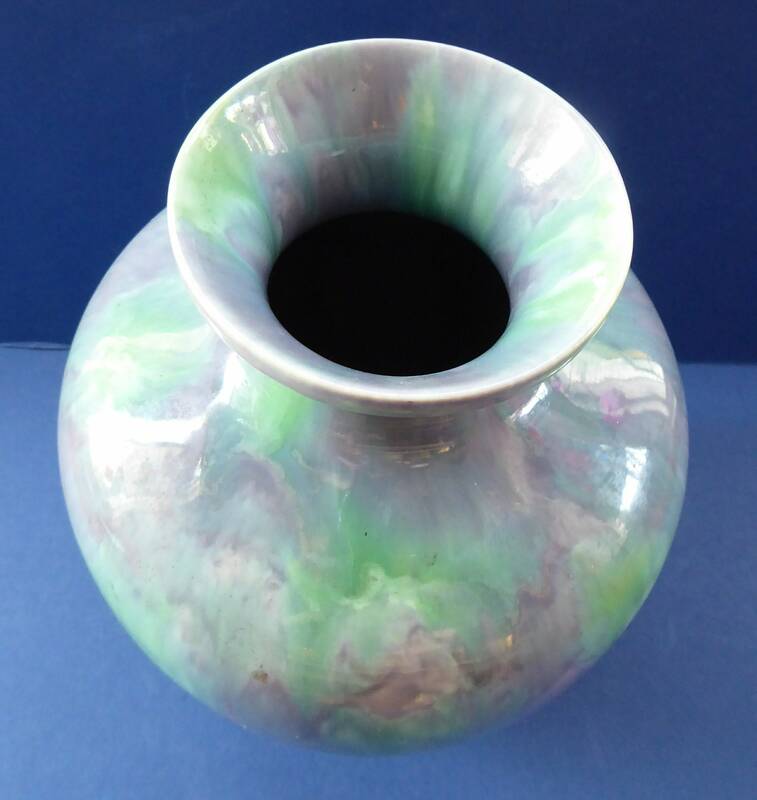 A fall in the market for such floor coverings after WWI resulted in the company developing a range of art pottery as a sideline. 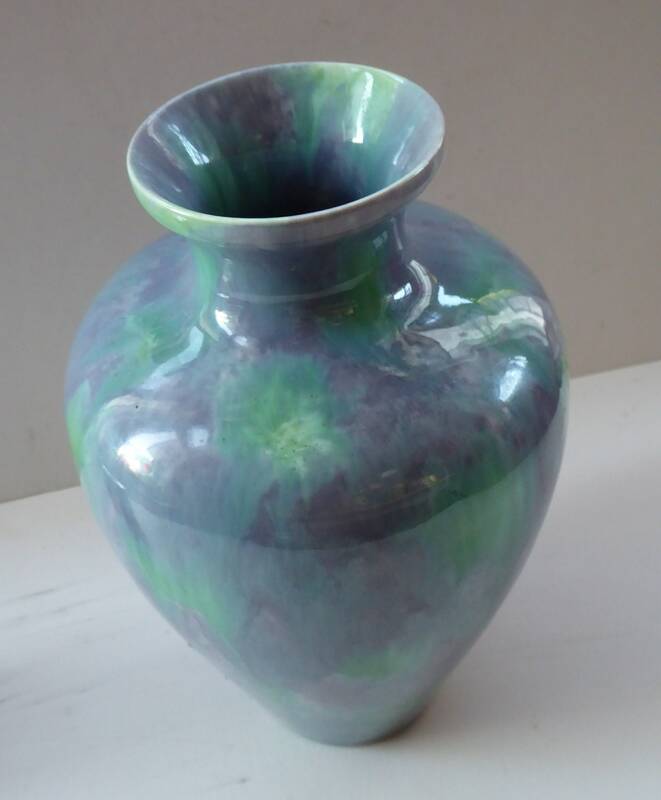 There beautiful "Asta Ware" range was acclaimed for its striking glazes. 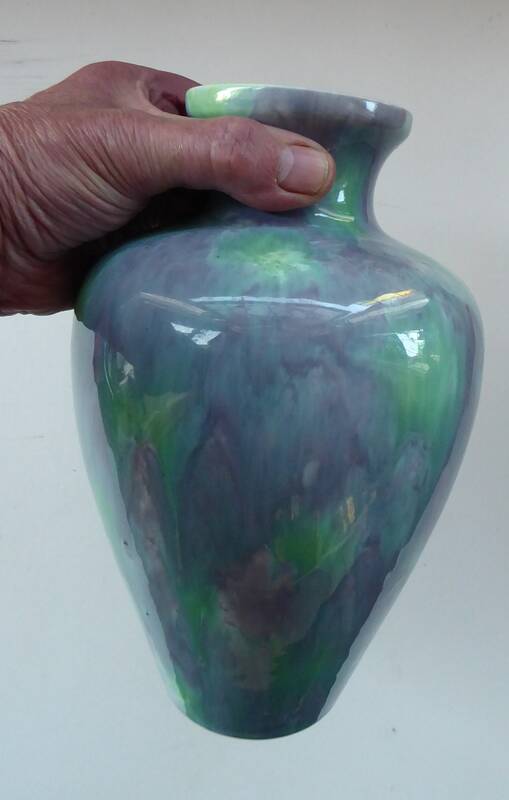 It was produced for a short period of time - from about 1918 until at least the late 1920s. 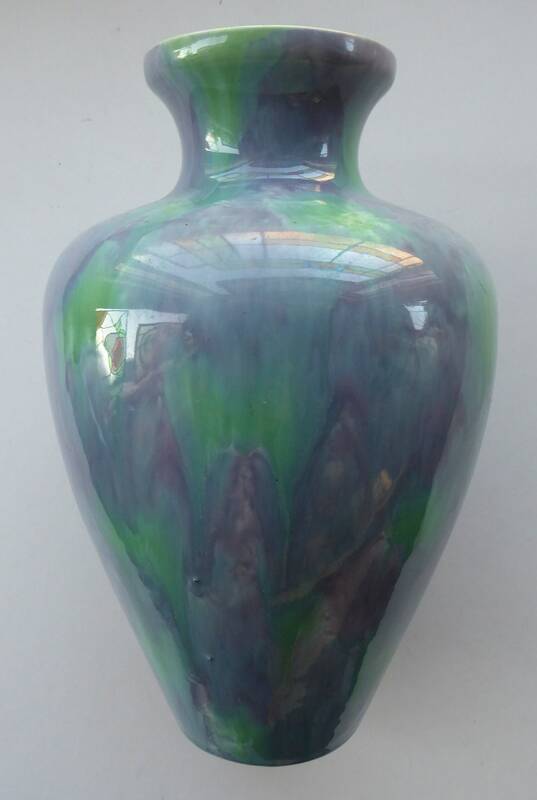 This stunning vase is 10 inches in height - and is in excellent condition with no damages. 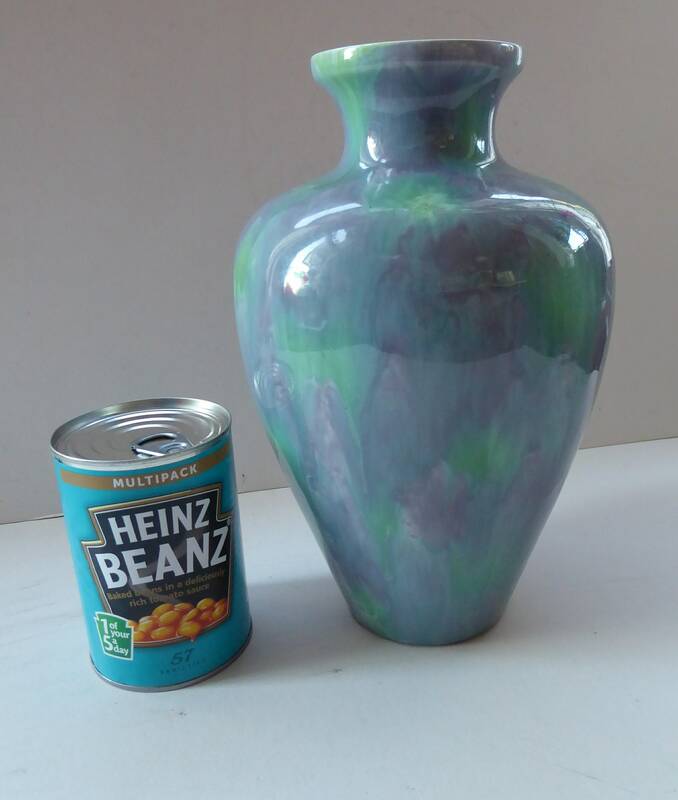 The fine blue colour and larger size are much rarer - and this is reflected in my asking price. 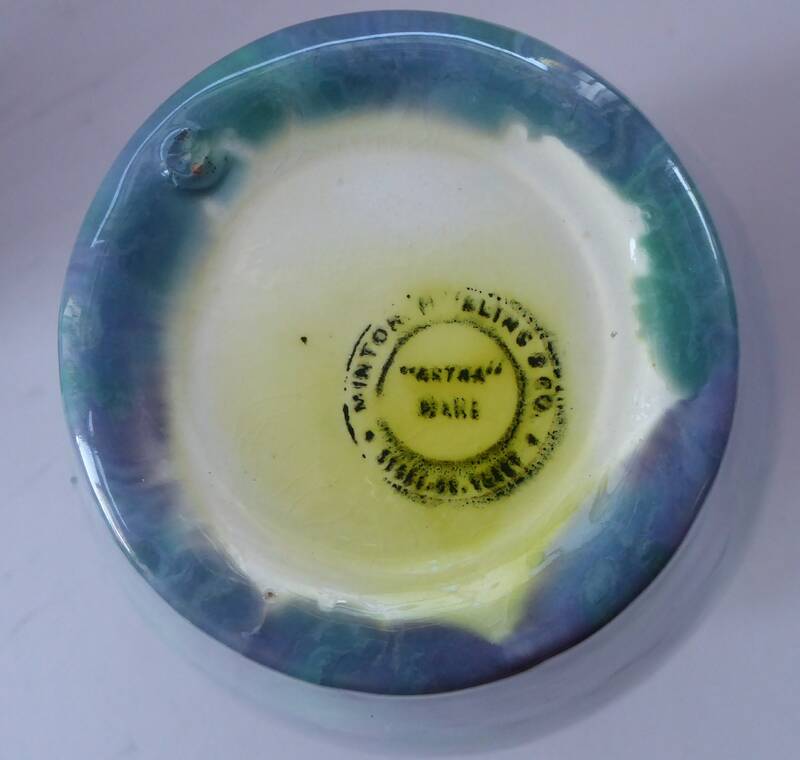 It has a printed mark on the base, as photographed. Sadly this would be for UK posting only.